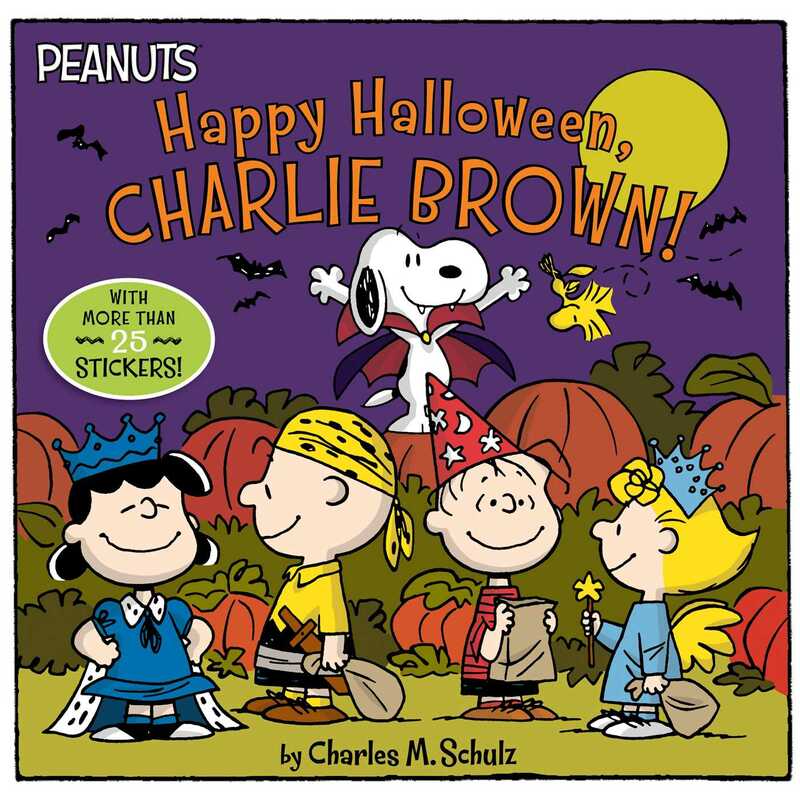 Celebrate Halloween with Snoopy, Charlie Brown, and the Peanuts gang in this all-new 8x8 storybook that comes with a sheet of festive stickers! It’s almost Halloween and everyone is excited—even Charlie Brown! There’s a big Halloween party and costume contest, and he plans to win. But what should he go as? At first Charlie Brown doesn’t have a clue (or a costume), but once he asks Snoopy for help, everything changes for the better! Book Cover Image (jpg): Happy Halloween, Charlie Brown!